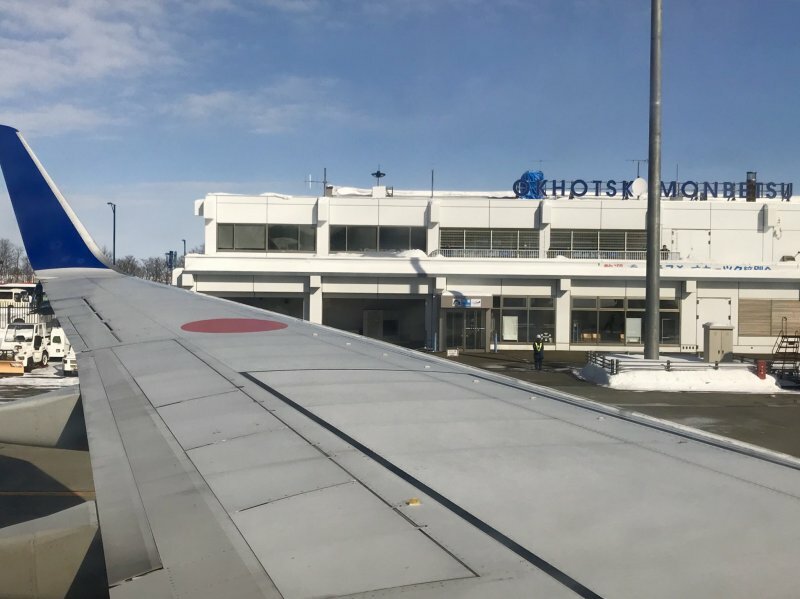 If you're looking to explore the far northeast of Hokkaido, the Okhotsk Monbetsu Airport is a convenient place to start out from. 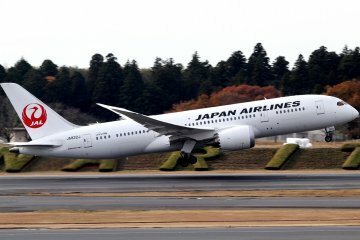 The airport has arrivals from and departures to Tokyo's Haneda Airport daily, with a flight time of an hour and forty-five minutes. 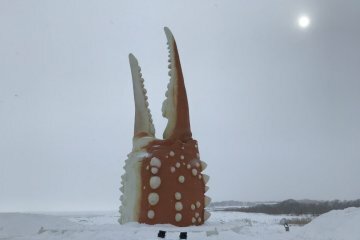 Once you arrive in this part of Hokkaido, there's a whole world of fascinating attractions and incredible nature awaiting close by. 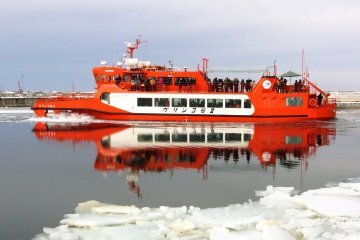 One of the main tourism draw cards in the region is the drift ice that accumulates off the coast in winter. 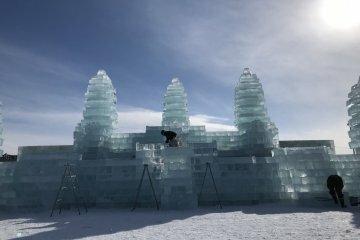 If you do want to experience that phenomenon up close, check out the Garinko II Ice Breaker ship. 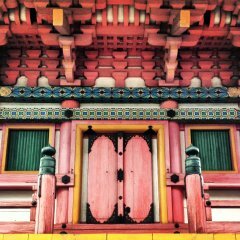 It's a unique experience which only occurs in this region of Japan. Be sure to dress warmly! 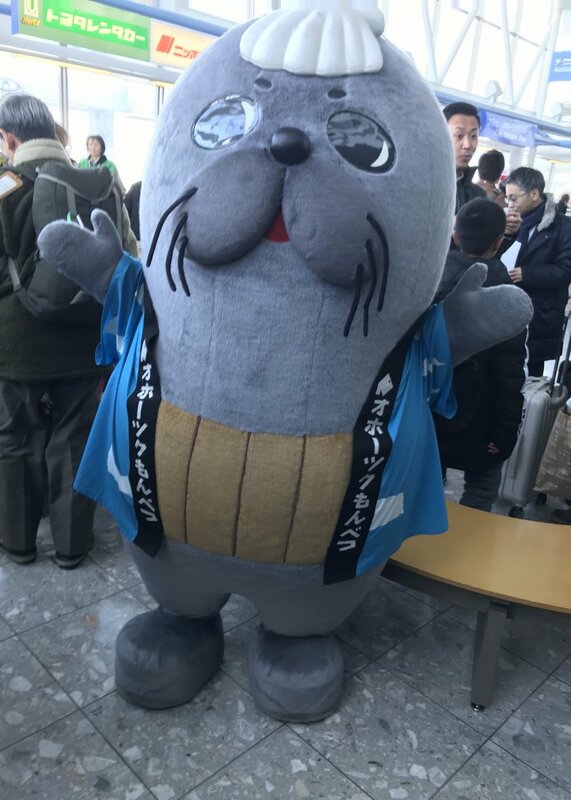 If you're lucky, you may get a glimpse of the Monbetsu area mascot, Monta, when you're passing through the airport. 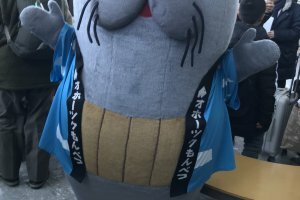 Monta is an earless seal, prolific in the waters off this part of the country. Want to see the real deal up close? 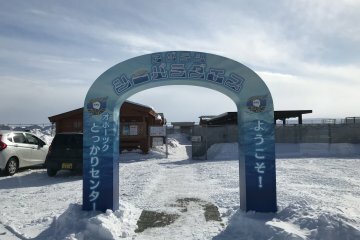 Add the Okhotsk Tokkari Center to your itinerary in the region, a seal conservation center where you can feed and pet these majestic creatures. The airport has several different rental car companies if you plan to self-drive in the region, including Toyota, Nippon Rent a Car and Orix. 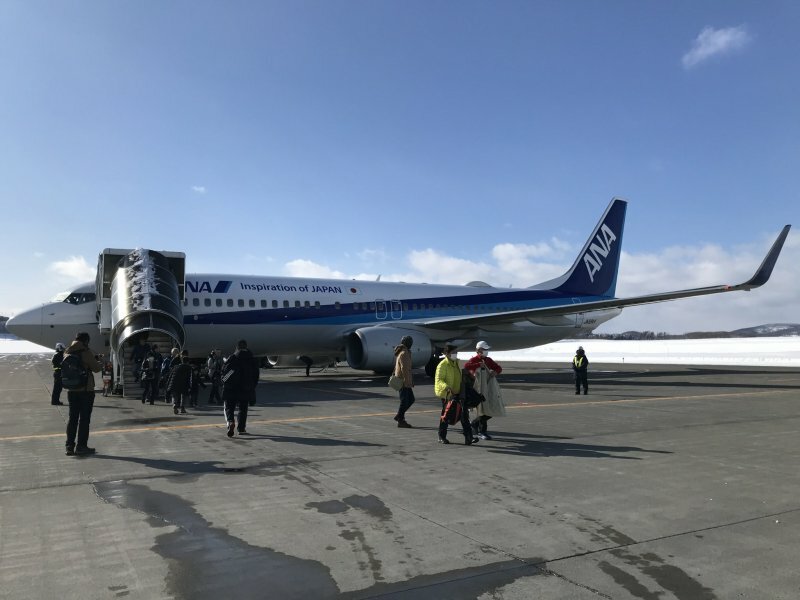 There is also a free shuttle bus service which takes a route from the airport to the Monbetsu bus terminal, with several stops along the way. If you're staying at either the Monbetsu Central Hotel or the Monbetsu Prince Hotel you'll find this particularly convenient, as the free shuttle stops there. 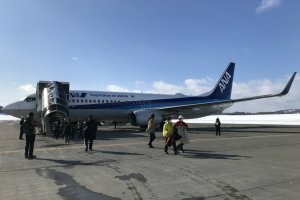 Tokyo's Haneda Airport has flights to Okhotsk Monbetsu Airport daily, with a flight time of an hour and forty-five minutes. 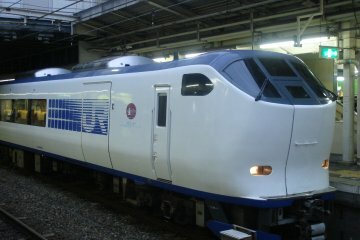 From the airport, downtown Monbetsu is approximately a fifteen minute drive away. Alongside the free shuttle service or self-driving options, numerous taxis are available. How many airports offer a free shuttle service? That is a bonus. Right? Very convenient! 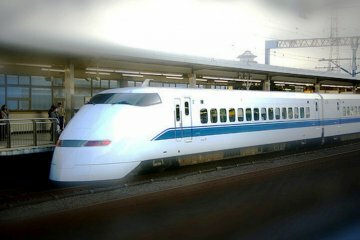 It makes getting from the airport to your hotel or to some tourist sites a breeze.